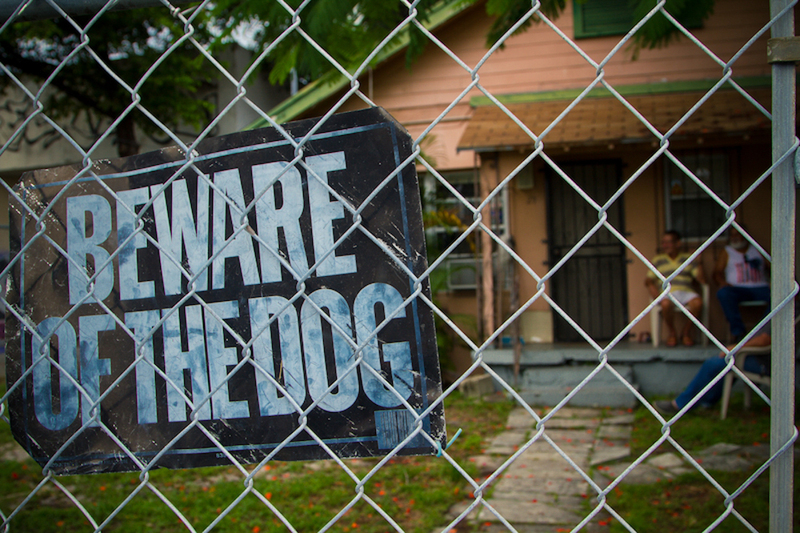 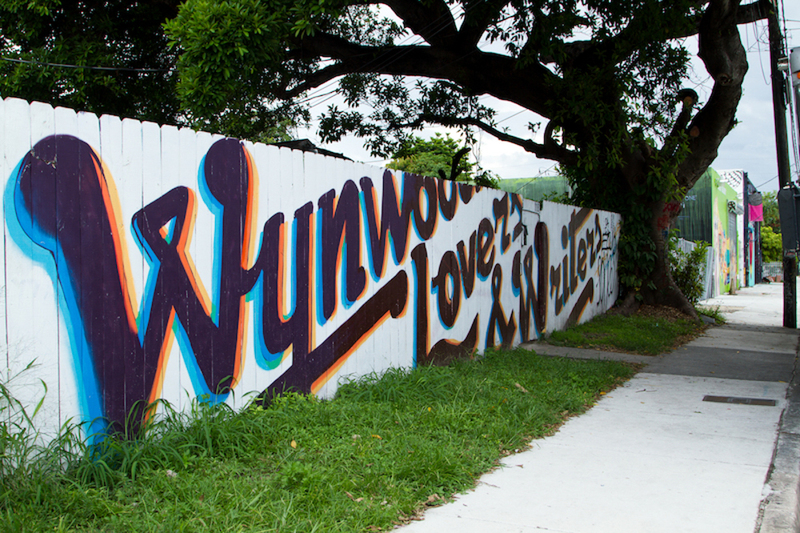 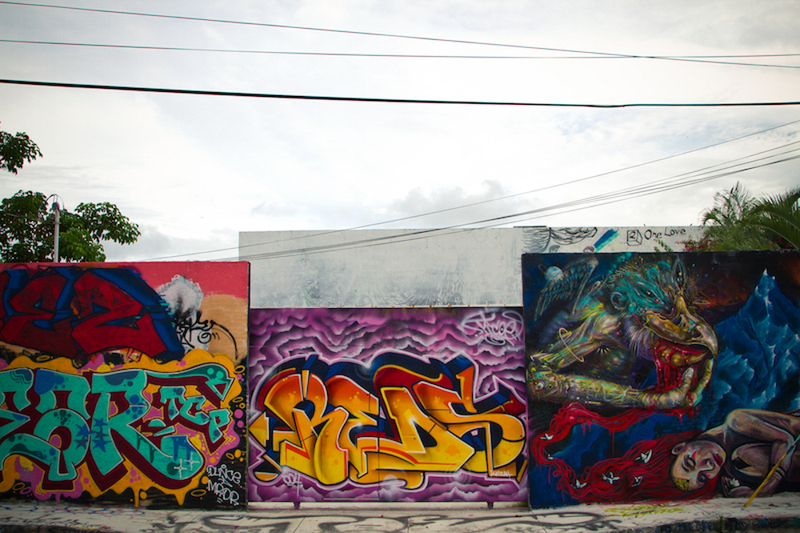 “The area of Wynwood is a small Puerto Rican neighborhood (locals called it “el barrio,”) once home to families and industrial warehouses. 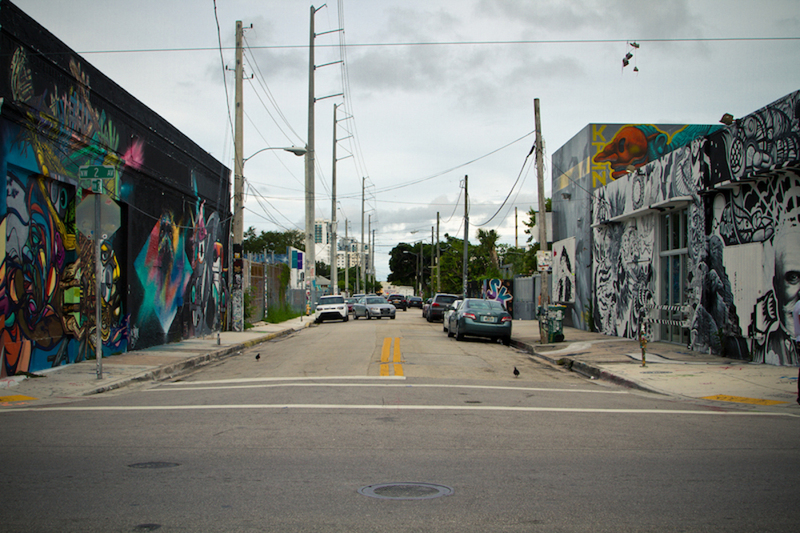 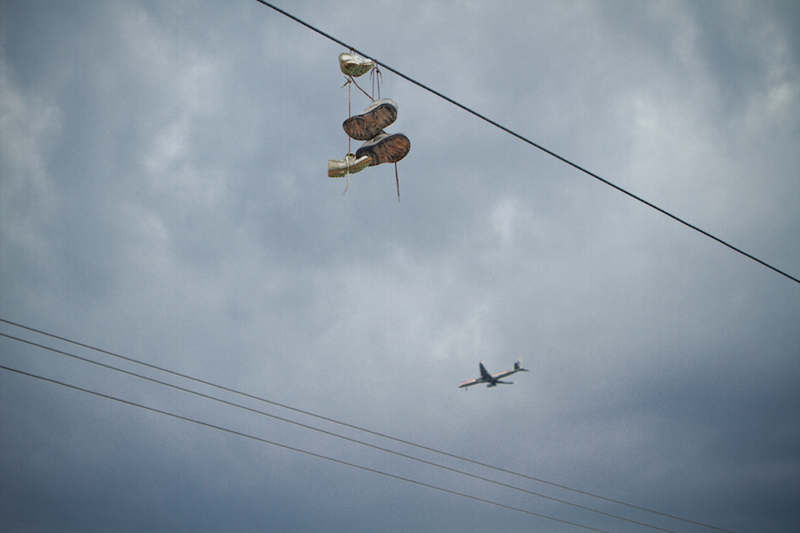 It’s a residential area, so there are no towering buildings or crazy retail spaces. 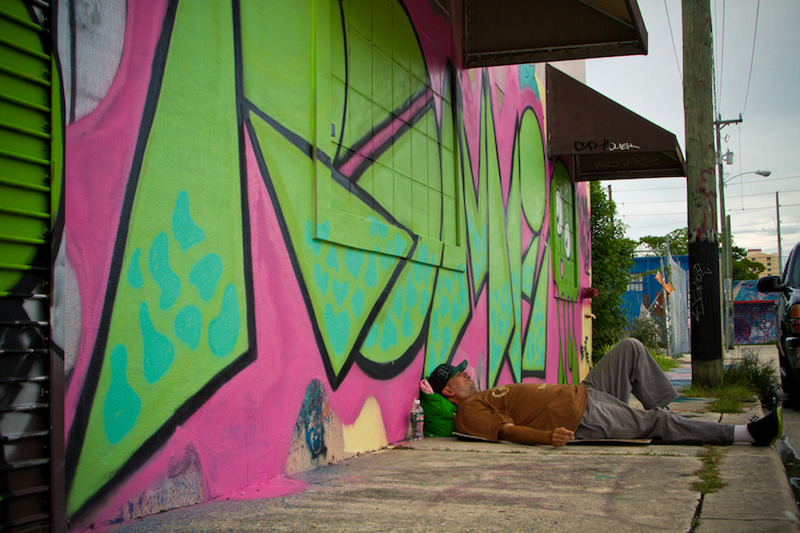 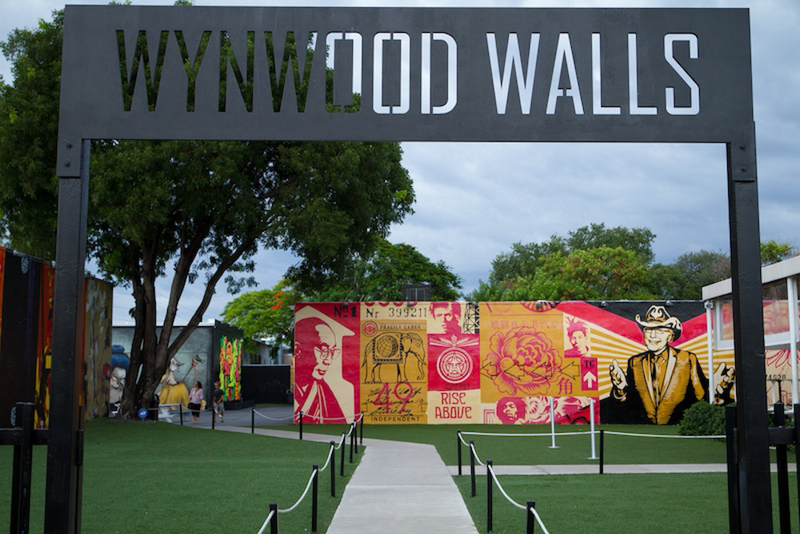 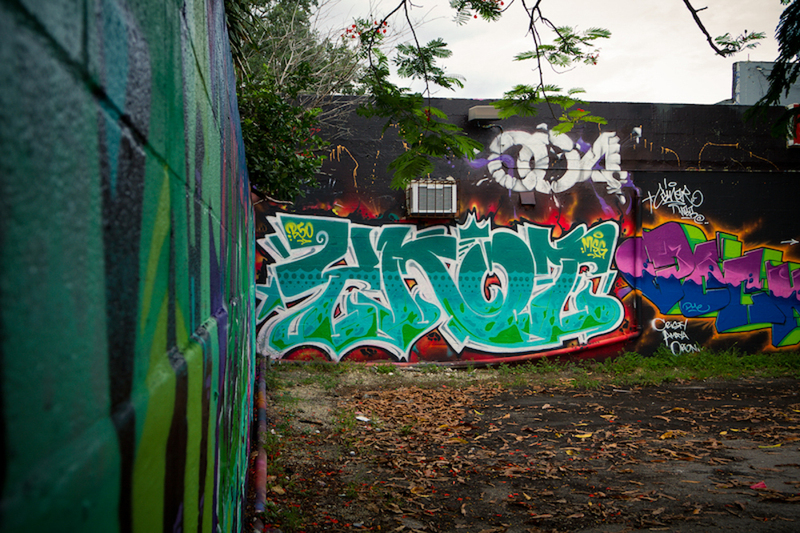 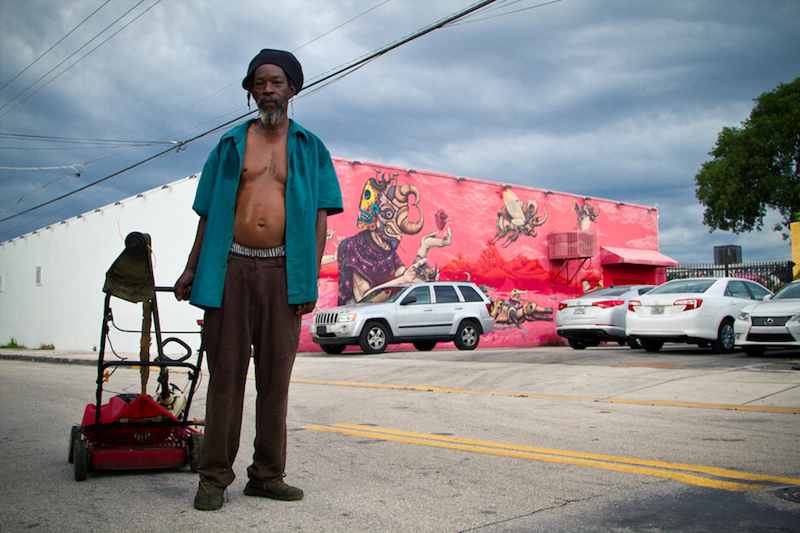 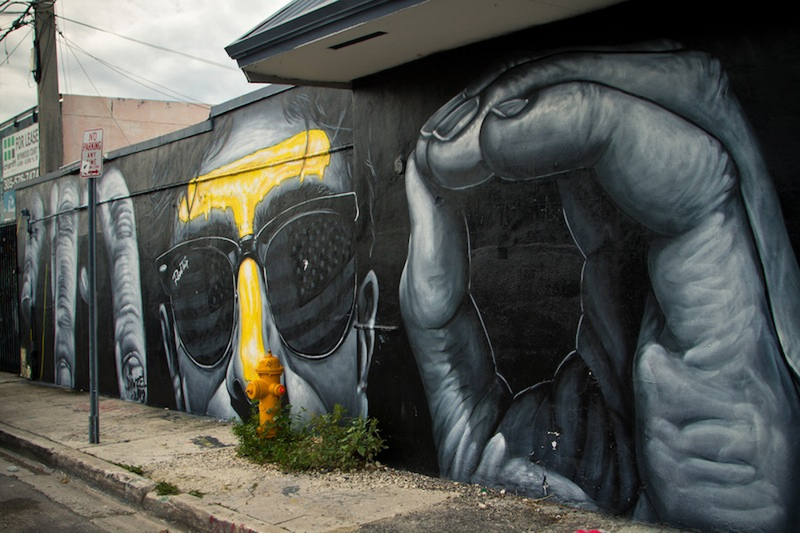 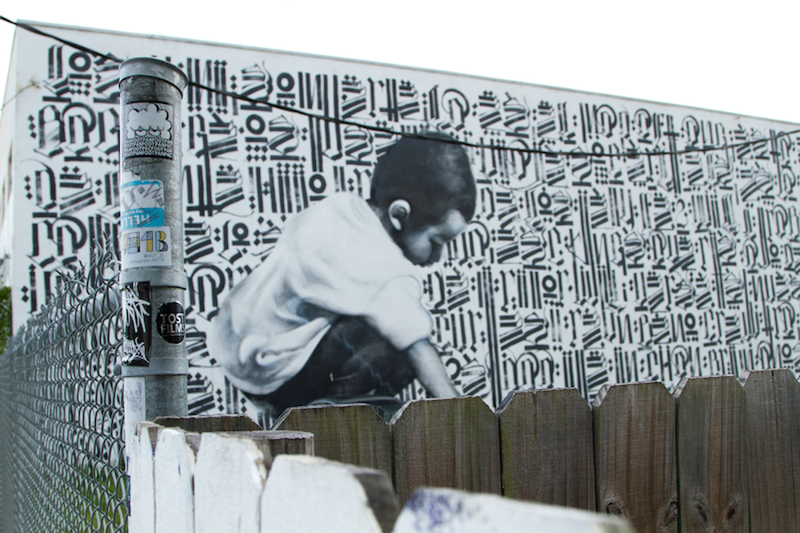 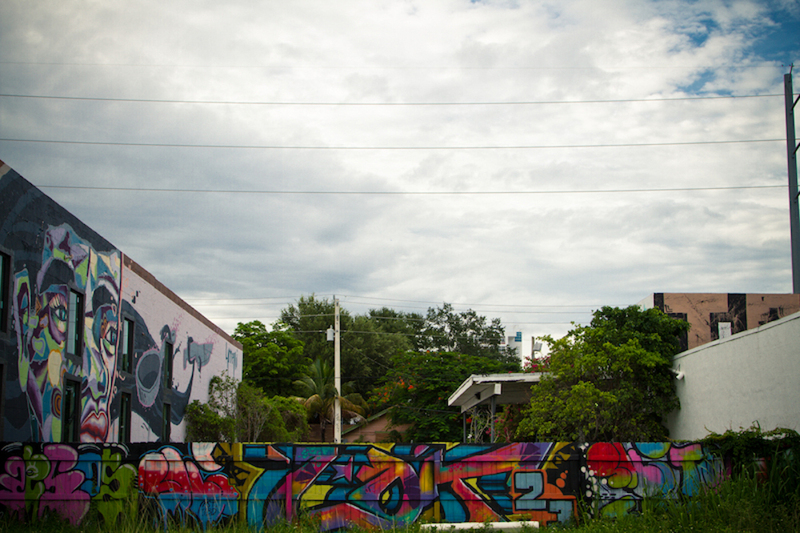 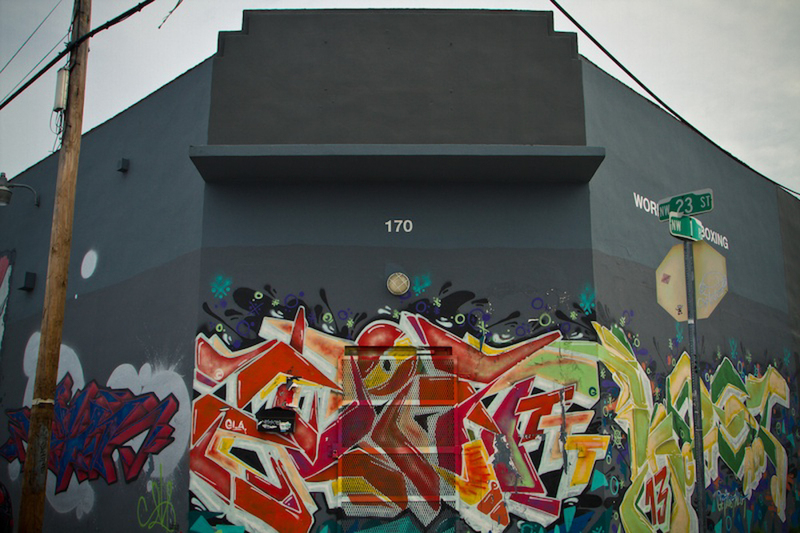 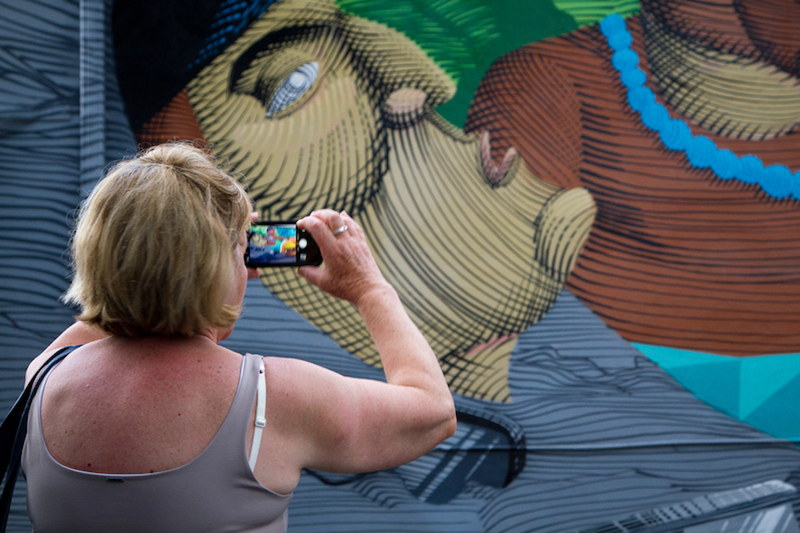 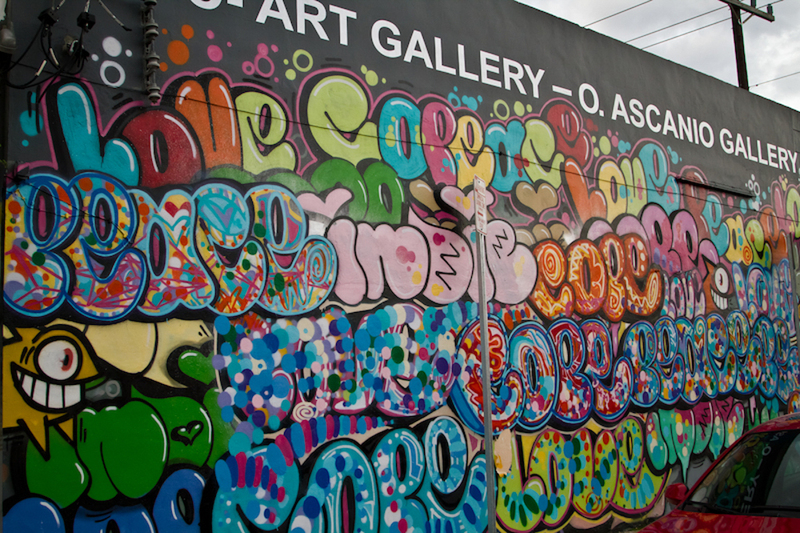 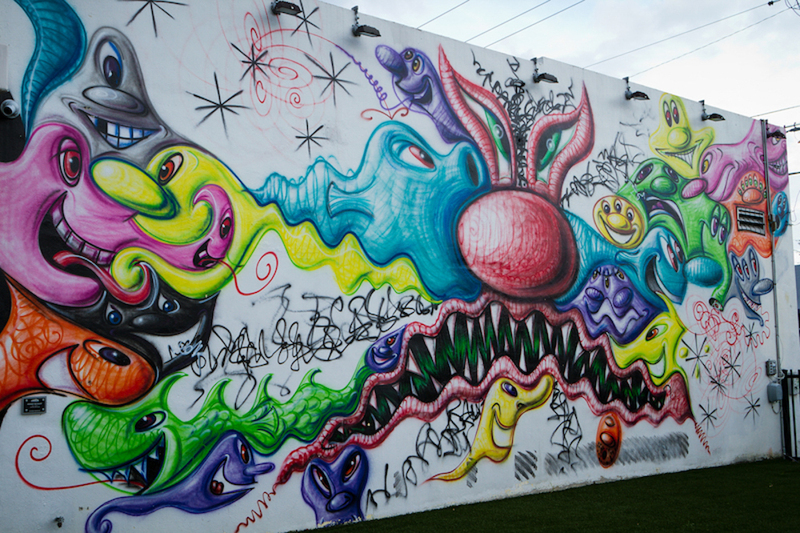 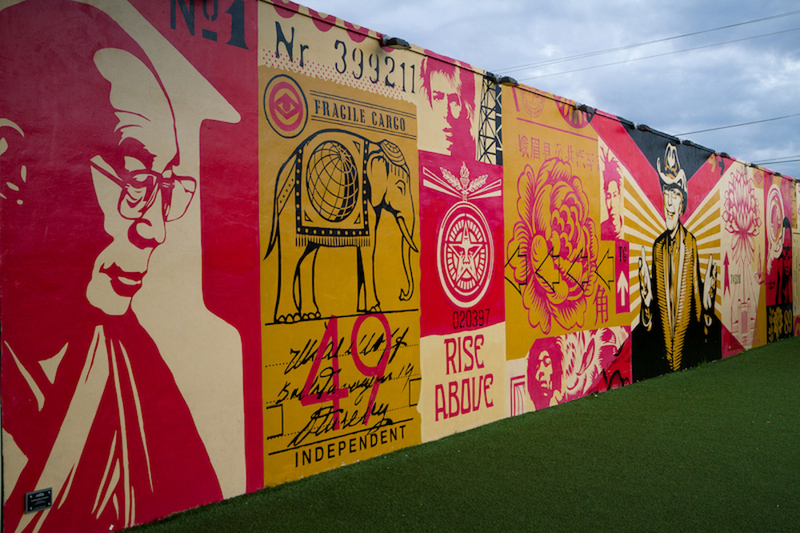 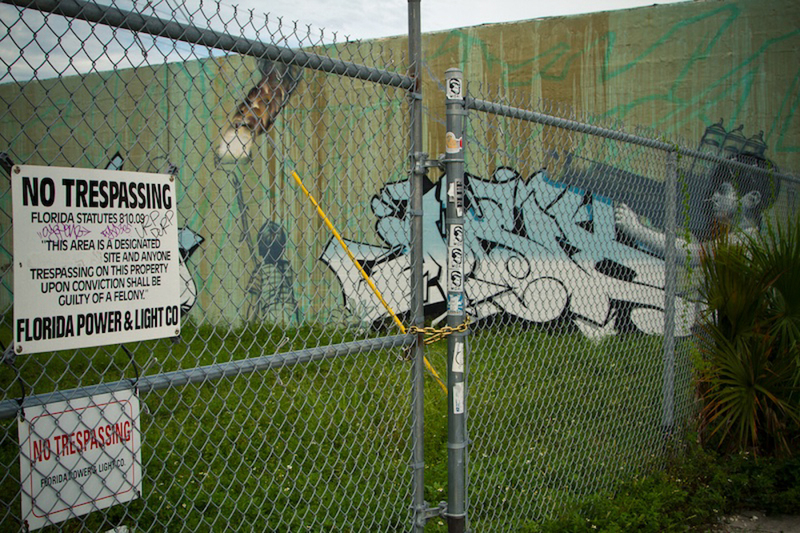 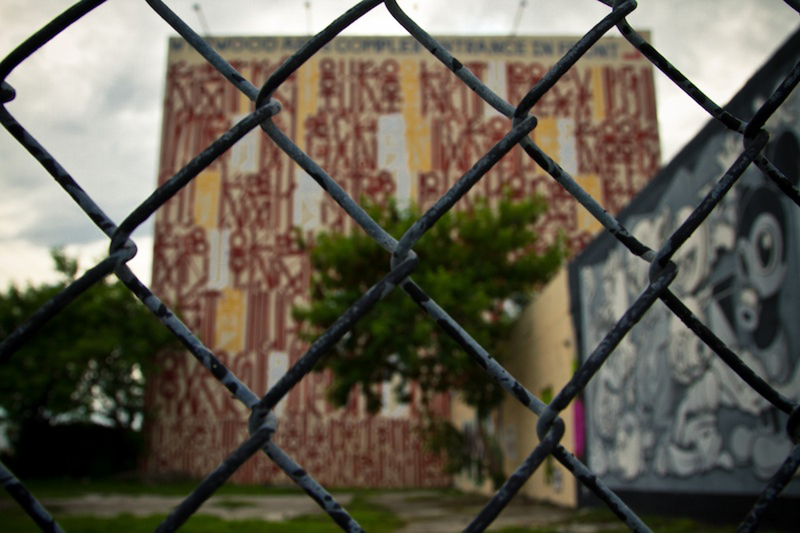 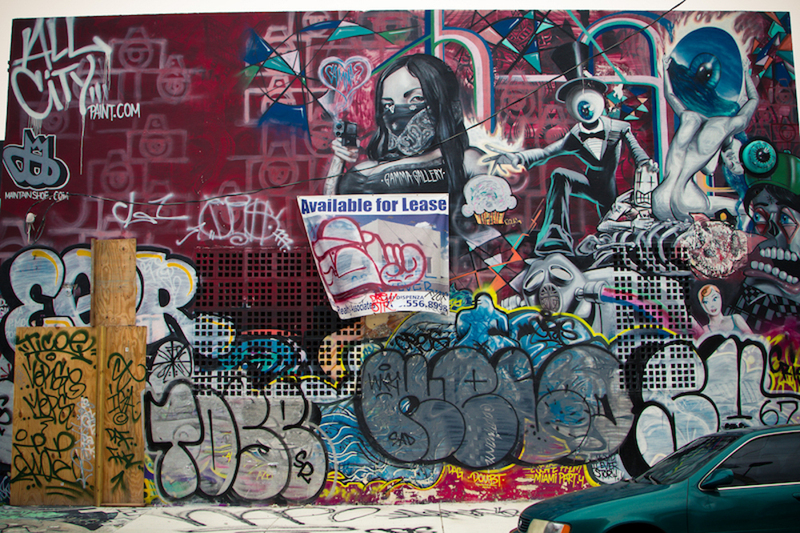 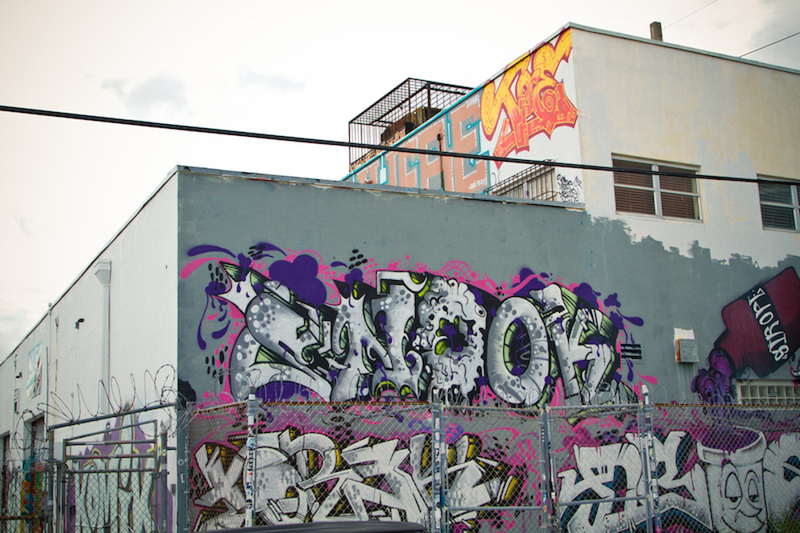 A man by the name of Tony Goldman (a true visionary with a ton of money) decided to revamp the neighborhood by buying out a bunch of the warehouses and renting them for very cheap to gallery owners and art enthusiasts… When Tony began the whole Wynwood project, he turned some of the property into “Wynwood Walls,” which is basically an outdoor art gallery curated with some of the best street/contemporary artists today… Wynwood is now an 8 block radius of gallery spaces and street art. 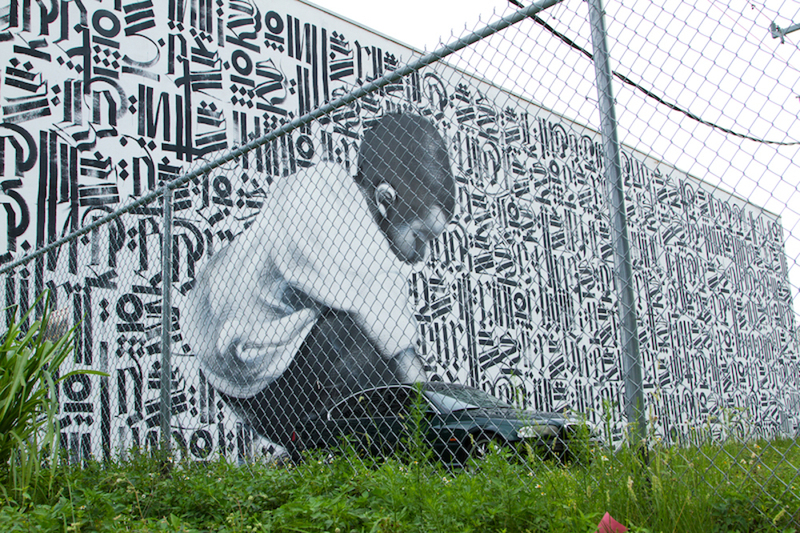 “Road Trip” By MTO, from Berlin, Germany.